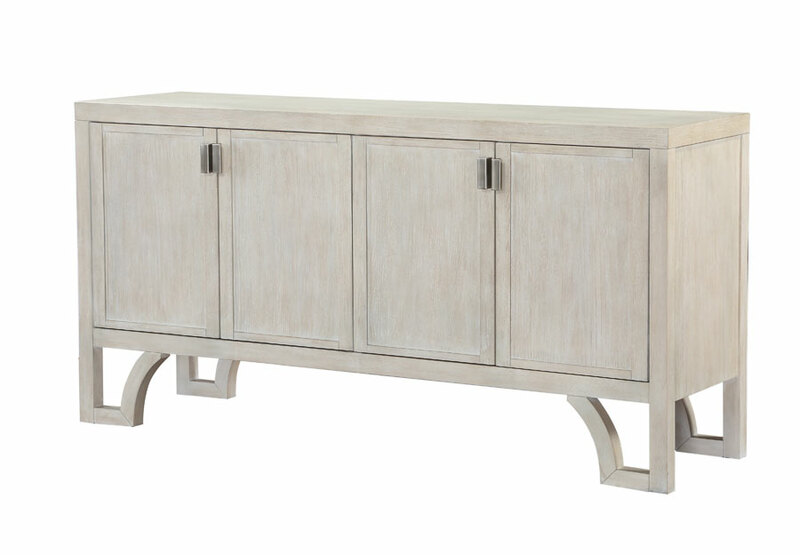 The Graphite Collection by Panama Jack utilizes simple moldings and a textured light finish to create a casual contemporary collection. Graphite also combines natural woven materials with wire-brushed finish to give it a modern Coastal appeal. The piece selection in the Graphite Collection allows the consumer to design their entire home environment in this classic design whether in the bedroom, dining or living room. 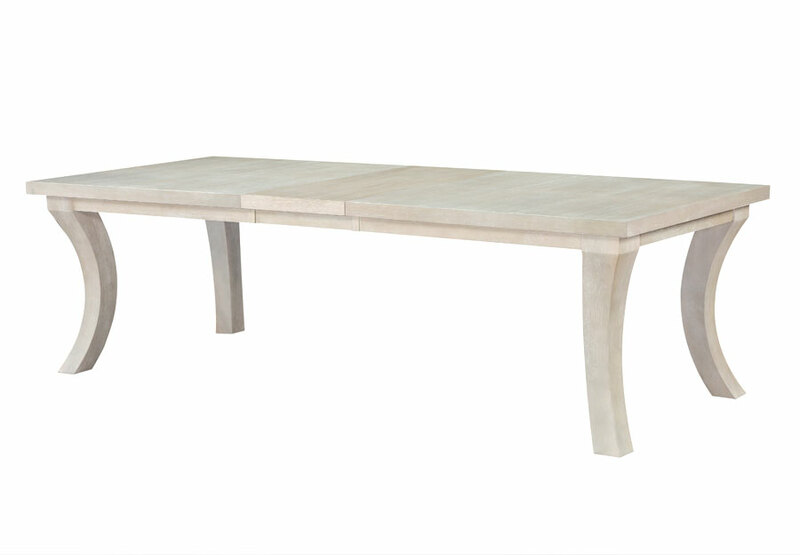 The dining tables incorporate a sweeping large scale cabriole leg and timeless upholstered slipper dining chair. 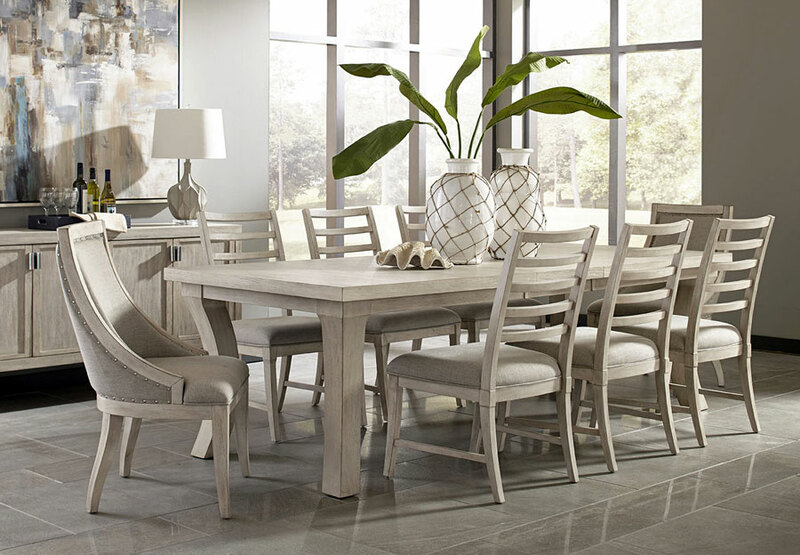 <br />Includes: Dining Table and 4 Side Chairs.